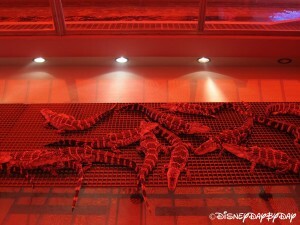 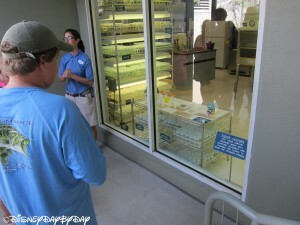 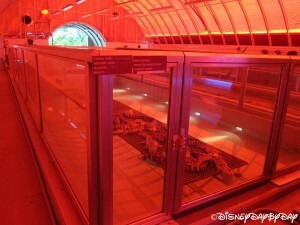 Reservations: Can be made by calling 407-WDW-TOUR or just stop by the desk just outside of Soarin. 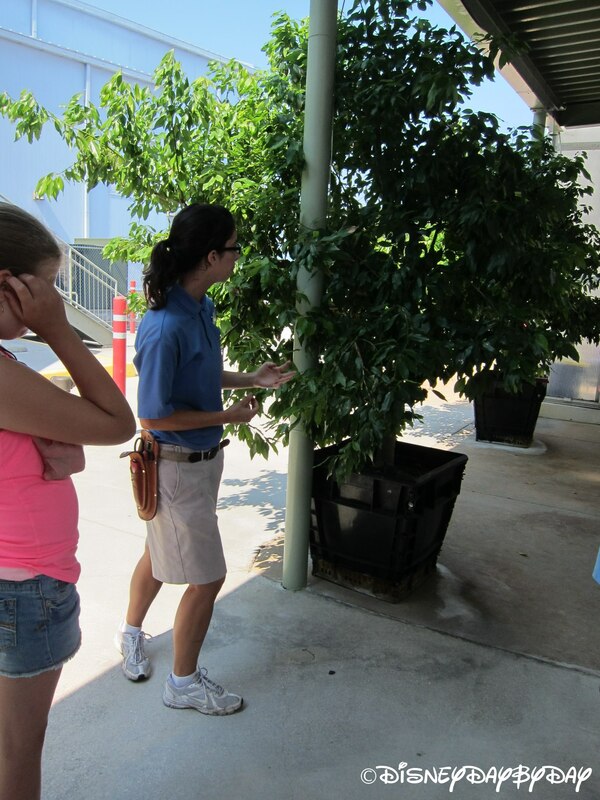 Schedule: Tours leave from the desk near the entrance to Soarin every 45 minutes between 10:30am – 4:30pm. 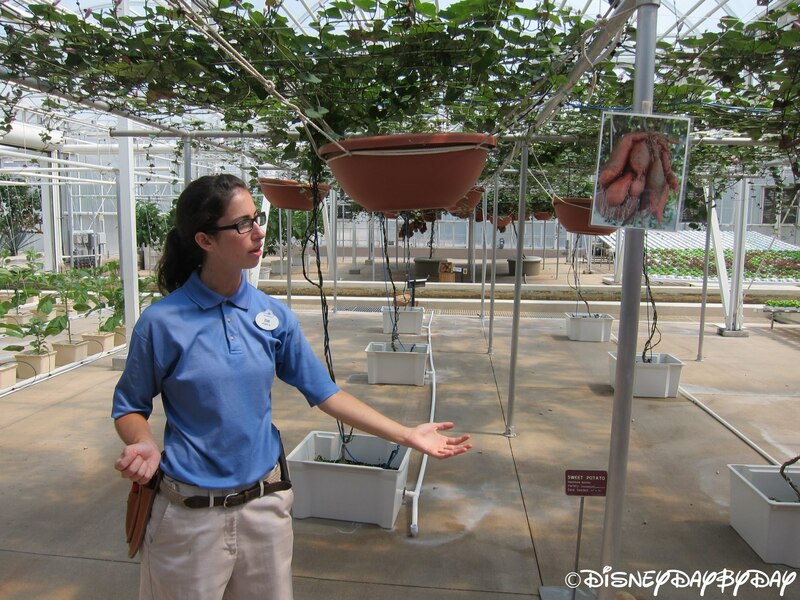 Most likely you’ve heard it mentioned while on the Living with the Land attraction, but what is it all about? 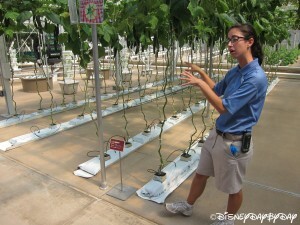 Welcome to the Behind the Seeds Tour! 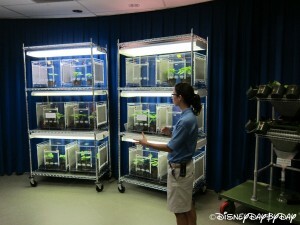 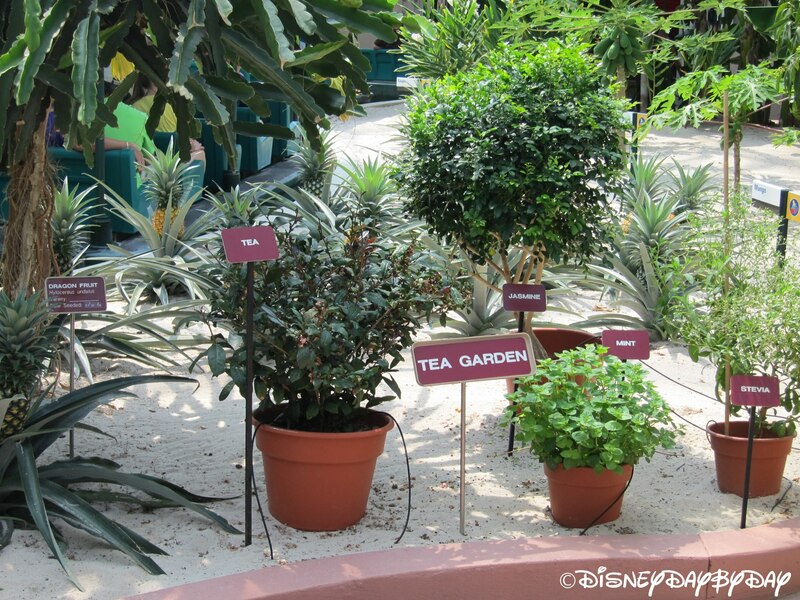 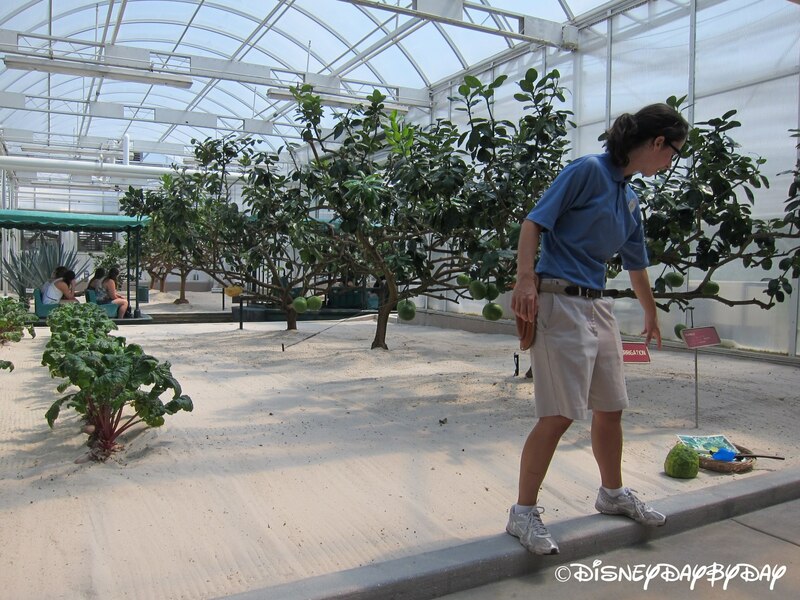 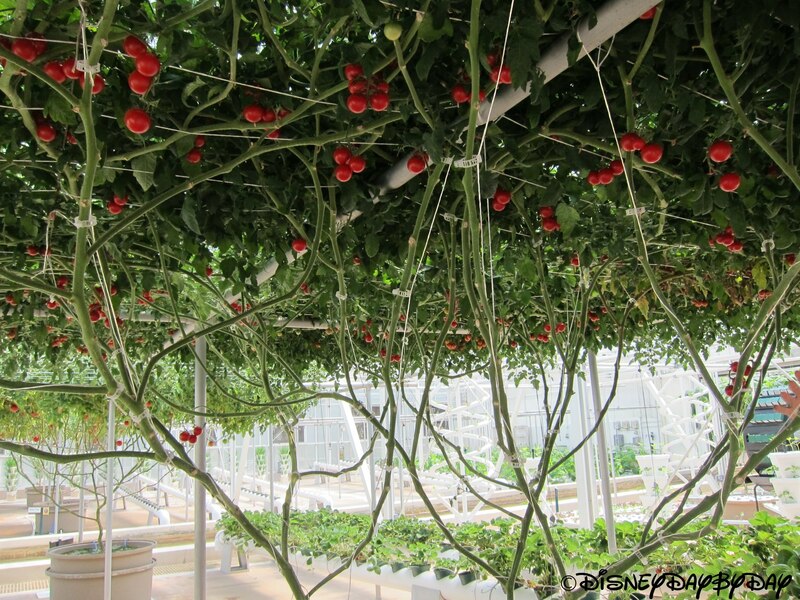 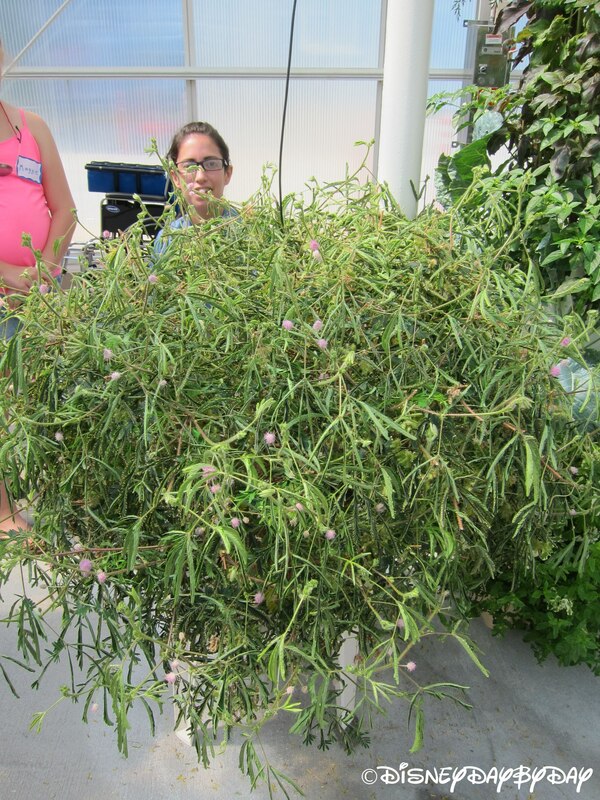 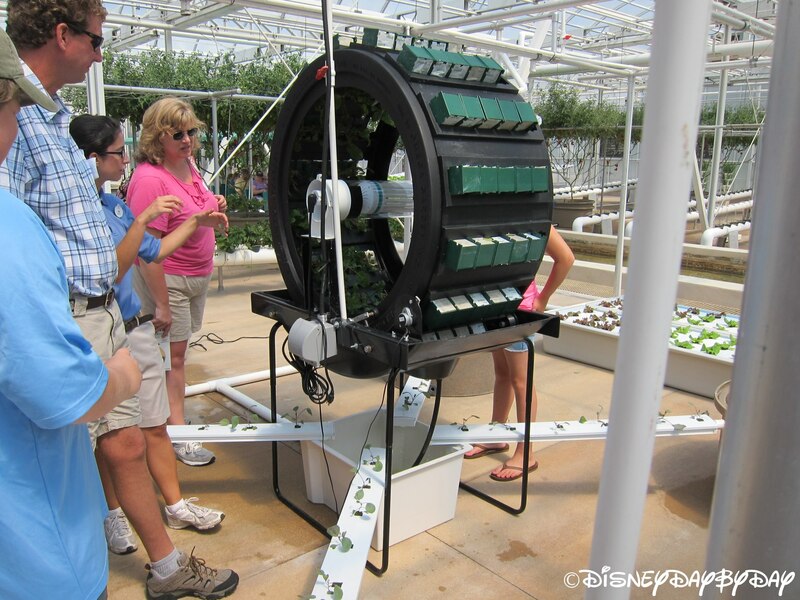 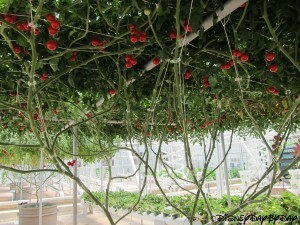 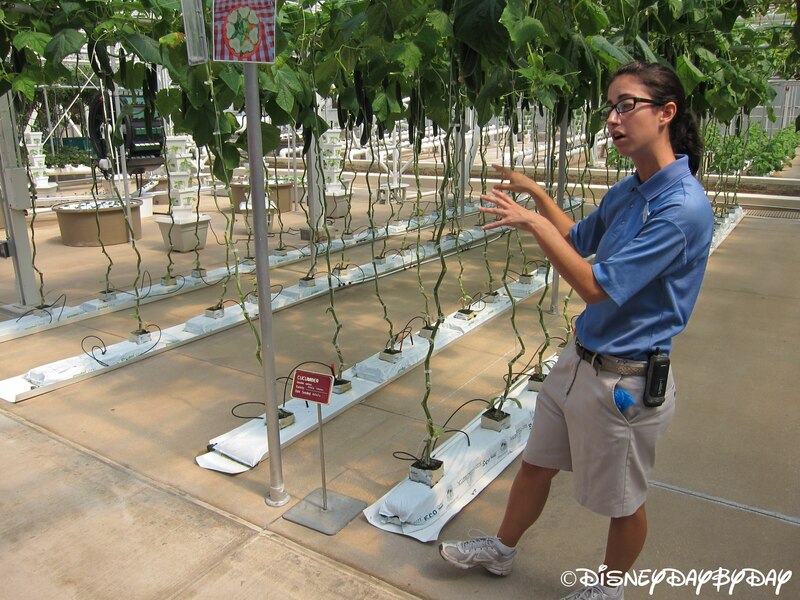 On this tour you’ll head behind the scenes of the Living with the Land attraction and into Disney’s own private greenhouses. 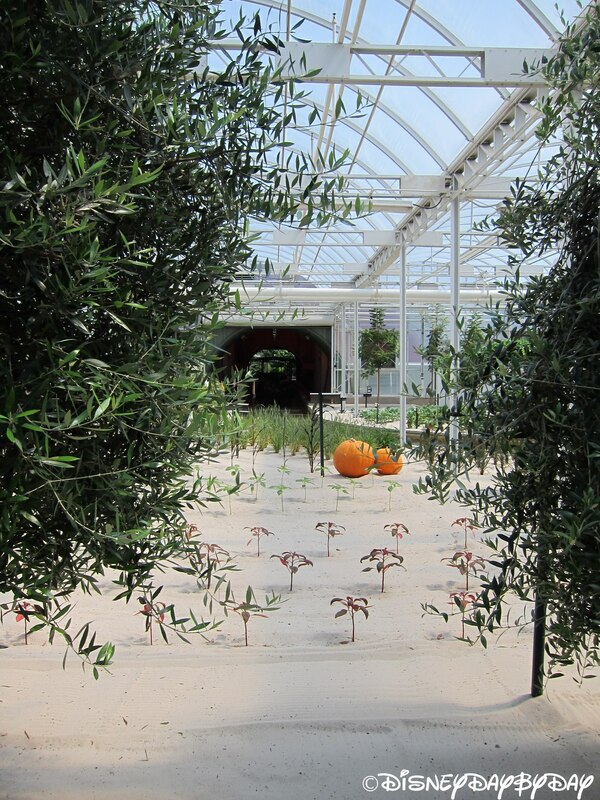 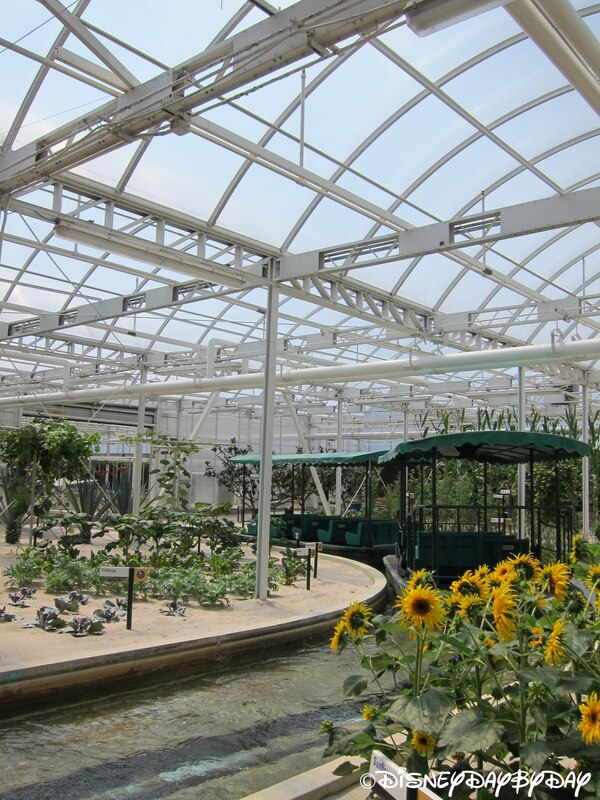 If you’re a fan of Living with The Land or a lover of all things agriculture, you’ll be able to experience the greenhouses at a much slower pace, as well as experience some behind the scenes areas that the average guest won’t see. 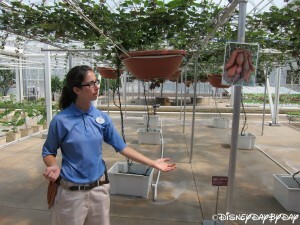 The tour starts with a brief video and discussion about the things that go on in the greenhouses. 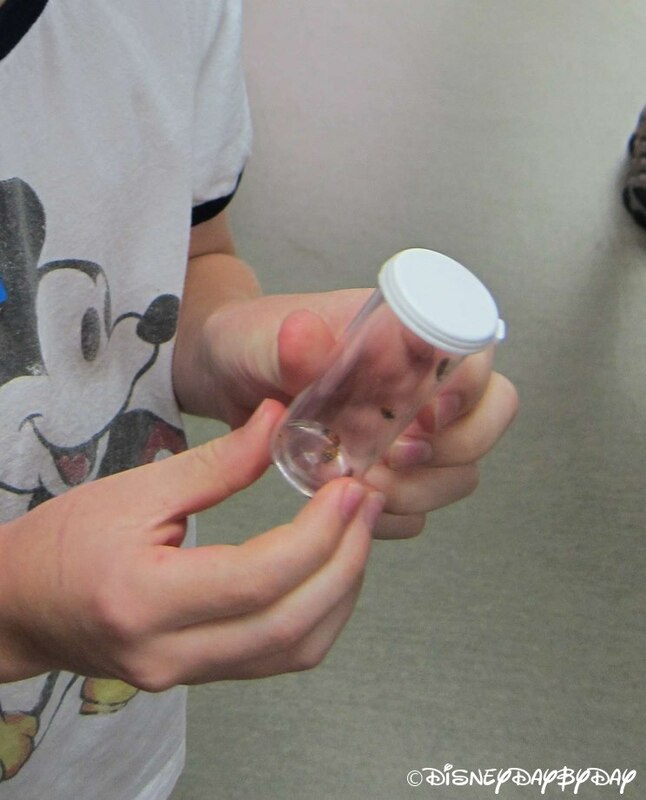 Be sure to have your kids raise their hands if they ask for volunteers as they might have the opportunity to release some ladybugs later on. 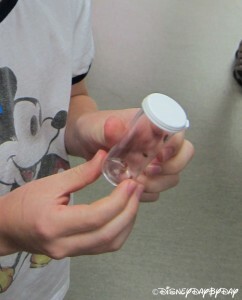 Holding the little vile of lady bugs helped keep our son excited and occupied. 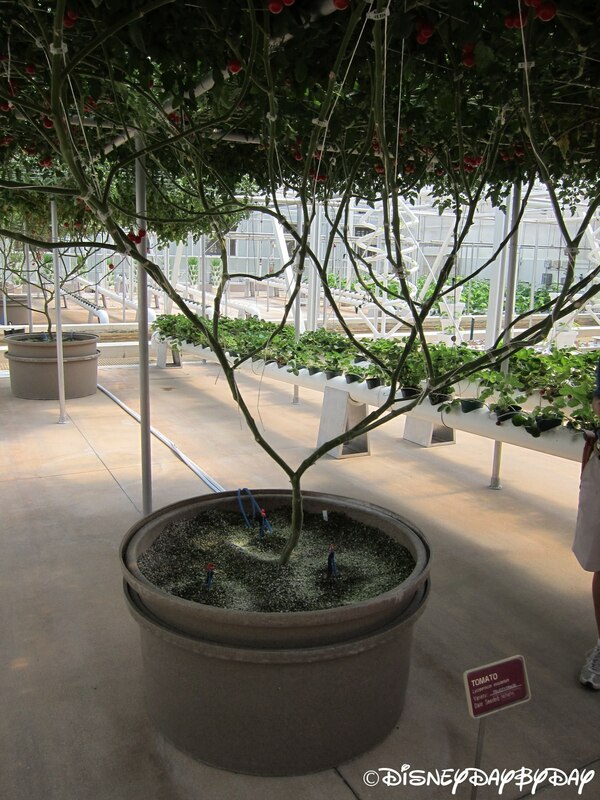 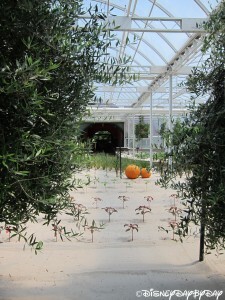 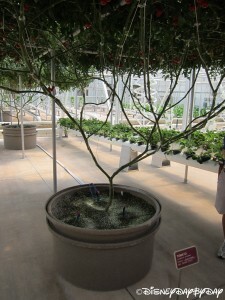 After the introduction you’ll explore the greenhouses and get to view the hyrdroponics up close. 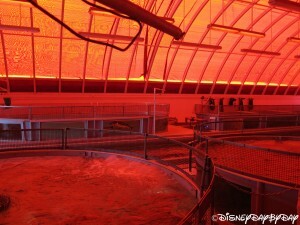 And most exciting of all, you’ll get to stop and feed the fish as you pass through the fish farm. 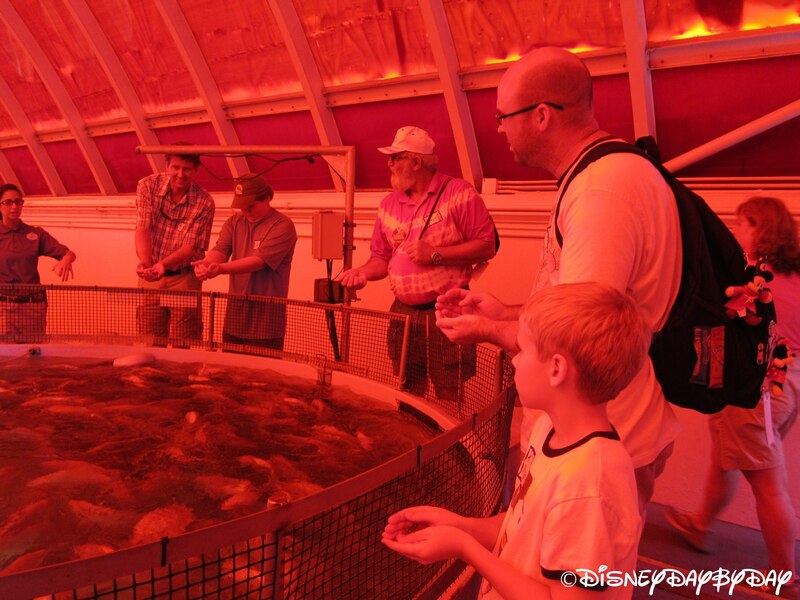 If you don’t have much time, have no interest in how things grow, or have young kids who quickly become restless, you might want to skip this experience and just go on the Living with The Land Ride. 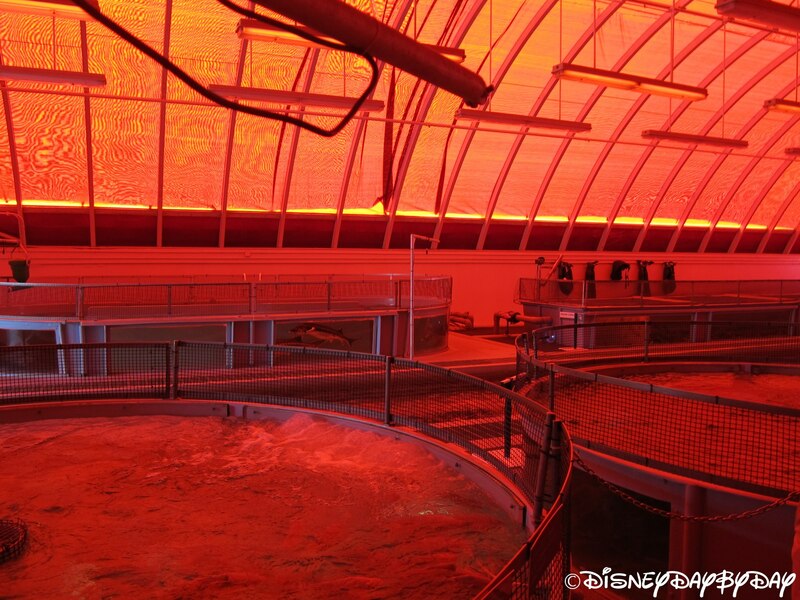 This ride will give you an abbreviated version of the tour, and even better it’s on a boat! 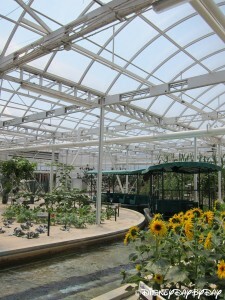 And who doesn’t like boats? On the other hand, if you have seen all there is to see at Epcot and are yearning for more (especially behind the scenes), or you’re a fan of agriculture and gardening, you might want to give this tour a try. 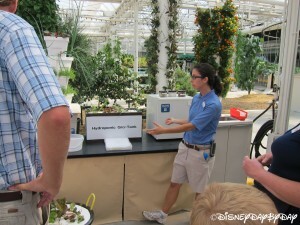 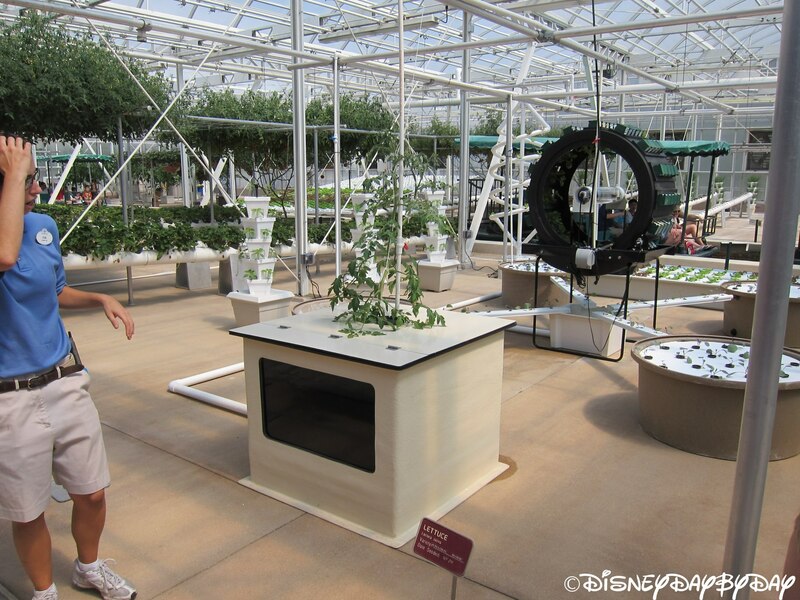 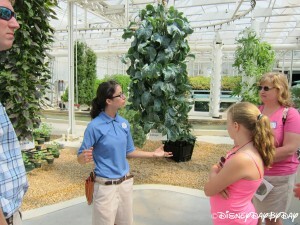 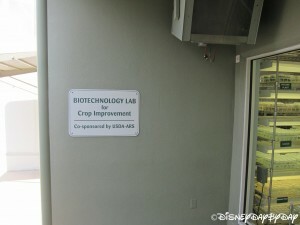 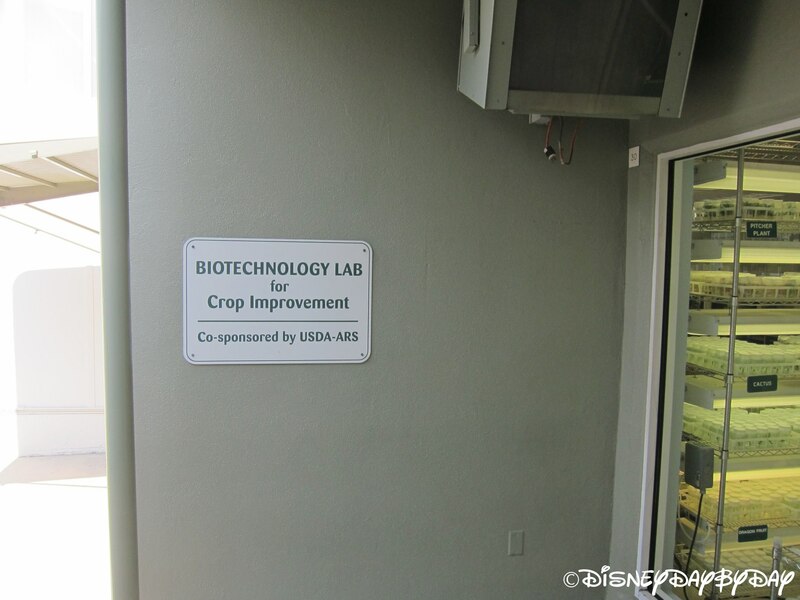 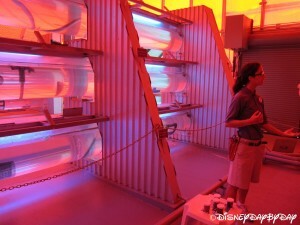 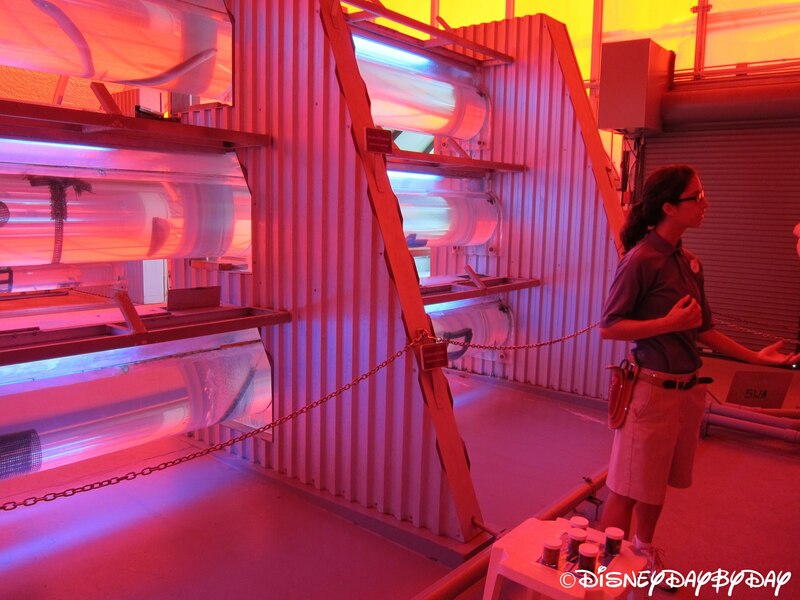 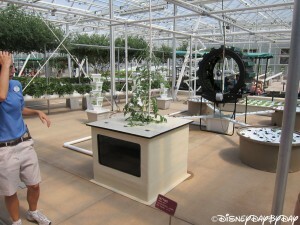 Overall, we found this to be an interesting experience in which we learned how Disney grows their food, and what Disney does with the food they produce. 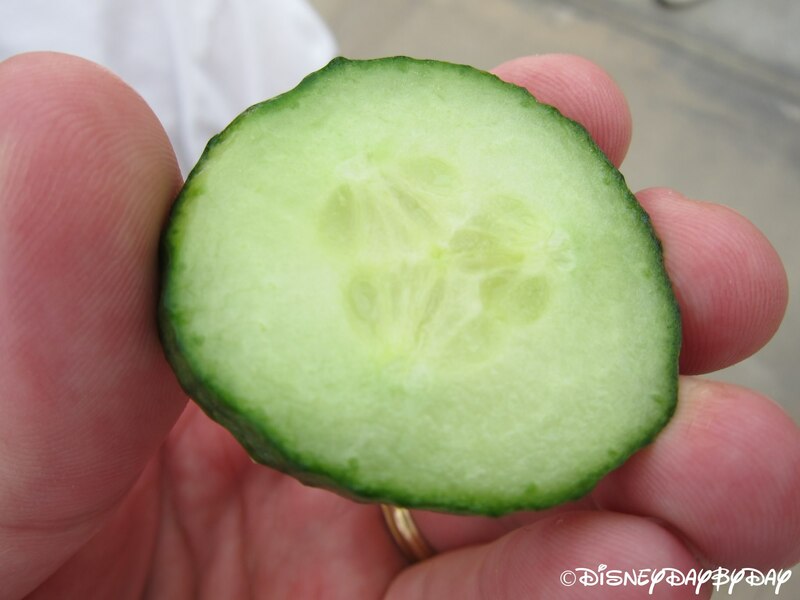 Hint…you just might have eaten some!